So you need to know that three of my favorite shows have been the travel shows Long Way Round, Long Way Down and Departures. If you have never seen any of them you are really missing out. Departures is simply wonderful as it follows a couple of guys as they travel across the globe. They just don't go to the plain vacation spots though. They hit North Korea, Ethiopia, Mongolia, Cuba and other less travelled spots. It is much more adventure travel rather than "vacationing". Quite entertaining. Look it up. Departures. The Long Way Round and Long Way Down feature Ewan McGregor of Star Wars fame. He and his friend Charlie ride their motorcycles. Long Way Round featured the two going around the globe east to west. Across Europe and Asia before heading across the US finishing in New York. Long Way Down had the two riding from Scotland southward through Europe. Then over to Africa and all the way down the continent to South Africa. Talk about some good television. They get into all kinds of trouble! Well, now I have found a couple on Facebook that are heading from Maine southward all the way to the southern tip of South America in their pickup truck. They are posting updates and pictures as they go. Quite entertaining. Look up Long Way South to find them. They are in Mexico now and have already posted some wonderful stories on their Facebook site and blog. Will they make it all the way south? On another note. Watch TexanTreks for new stories soon. Over the next three months we have several fun trips that we will be reporting upon. 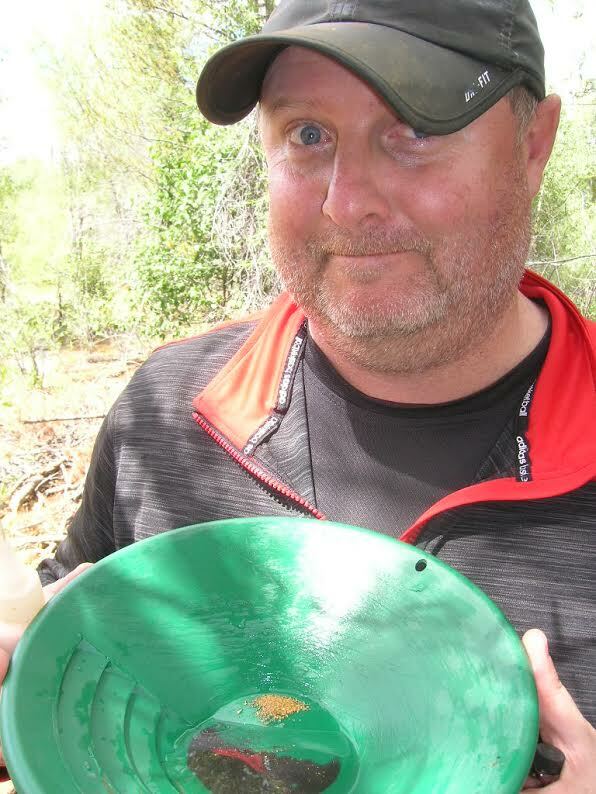 Gold Prospecting in the Arizona mountains! A week long trip to Panama with trips down the Panama Canal and into the rainforest. Finally an adventure to Mexico City to watch the USA-Mexico World Cup qualifying soccer match at the famed Azteca Stadium.